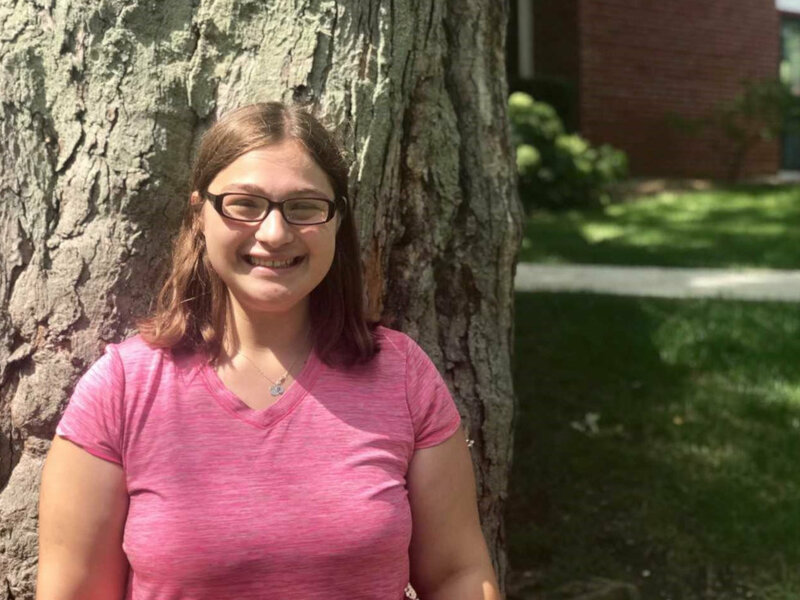 After joining Nature’s Classroom Institute and Montessori School in February 2018, Carrie also joined the NCI Lake Geneva WI team in October 2018. Carrie grew up in the Milwaukee area, is married, has 3 sons and currently lives in the Mukwonago area. She enjoys cooking, baking and spending time with her family. 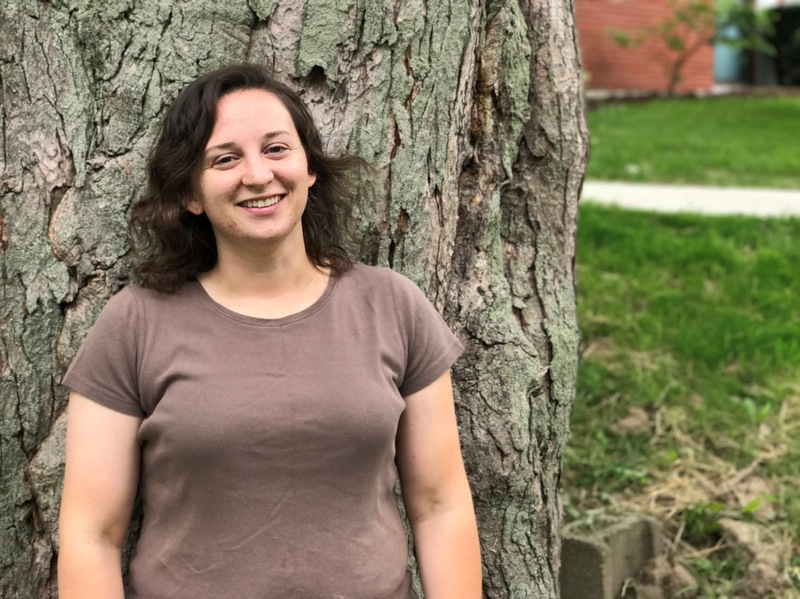 Carrie is interested in everything Nature’s Classroom Institute (and Montessori School) offers students and is eager to learn much more about the entire program. Kristen M. hails from the great mitten state of Michigan where she grew up running around outdoors with her father and brother. 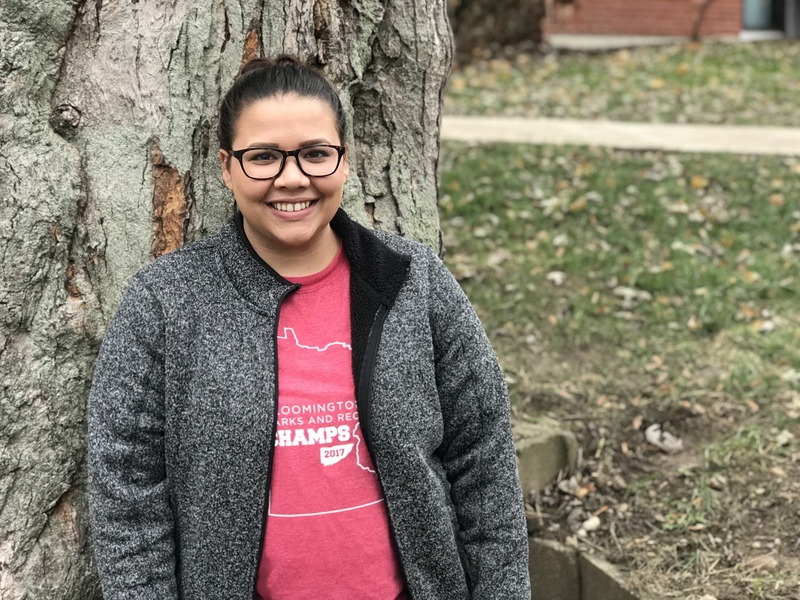 She was inspired to become a teacher as an elementary student, and even studied early childhood education in college at the University of Michigan. After taking a leap a leap of faith and packing up three months worth of belongings, she moved to North Carolina to start a series of internships that would lead her to Nature’s Classroom. 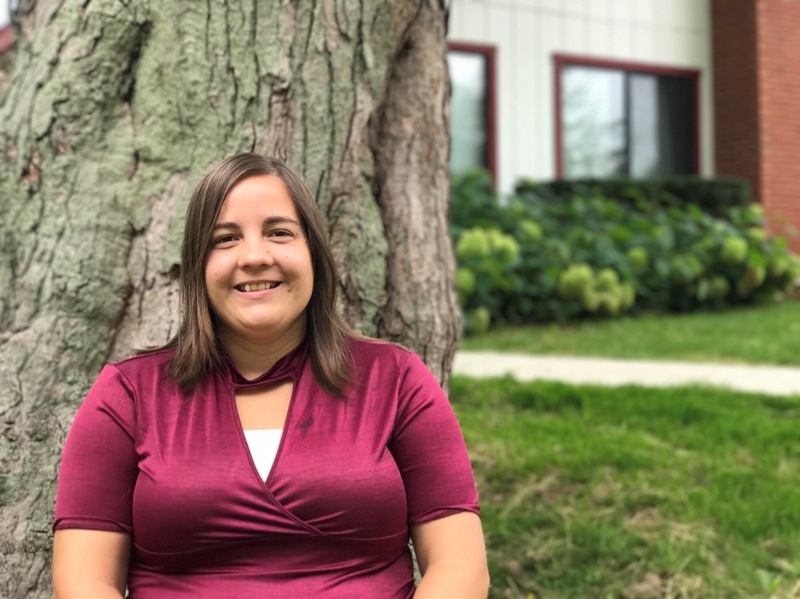 She started as an instructor for the 2015-2016 school year, returned two seasons ago to help transplant NCI from Mukwonago to Lake Geneva as Co-Director, and is happily returning as Director of Education for her second and final term. She was inspired by children from all over the country to continue her work as an environmental educator after watching many become so enthralled with the world around them. This summer, Kristen spent a few weeks traveling around Europe with Chelsea and is excited to bring back some of her knowledge in the form of Stump the Staff questions. When she’s not working, she can be found calling for owls in Big Foot Beach State Park, watercolor painting, singing along to the musical Hamilton or watching Harry Potter. Chelsea comes from the small town of Potsdam, New York way up near the Canadian border. After graduating from Cornell University as an Animal Science and Biology major, she began traveling around the country working at farms and greenhouses, building trails, and visiting as many State and National Parks as possible. She finally found her first environmental education position in Louisiana and was hooked. She began as an instructor at Nature’s Classroom four years ago, and this will be her second year returning as the Assistant Director. 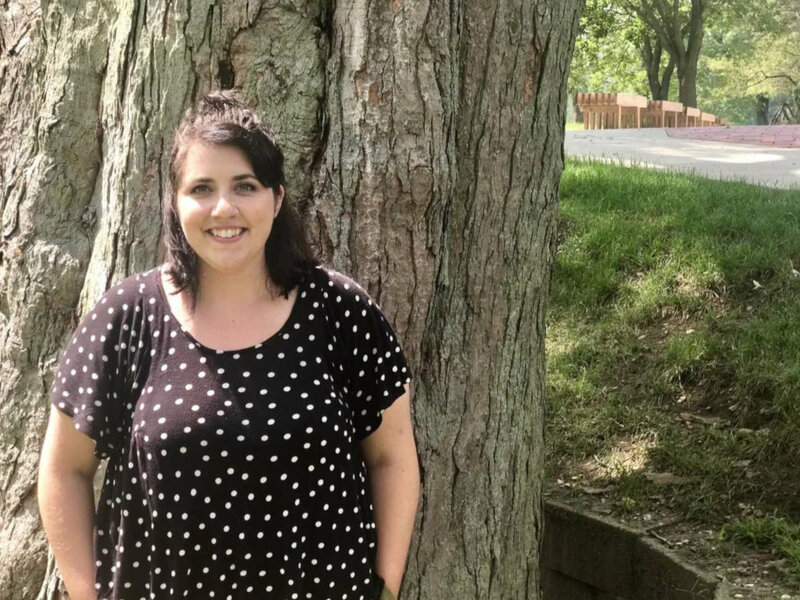 She is excited to continue helping students find something that connects them to nature and really learn to explore the outdoors. Chelsea also enjoys baking, knitting, and spending time outdoors hiking, snowshoeing and getting left behind on the trail as she is distracted by wildflowers. Vicki is originally from Indiana and attended Indiana University Bloomington. She majored in Environmental Management and began working at NCI straight out of college. 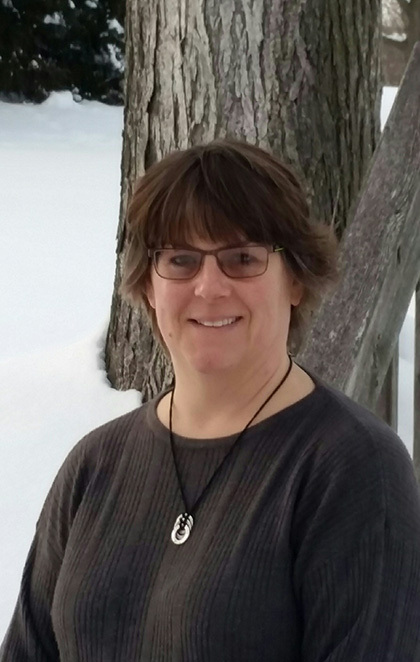 Vicki fell in love with Environmental Education as working at NCI afforded her the amazing opportunity to share her love of nature and the world with kids. When Vicki isn’t working, she can be either be found reading, swimming or trying to have new and exciting adventures. Corie grew up in Indianapolis, IN, but she has been living in Lake Geneva for almost 2 years and she loves it here! She studied at Franklin College and graduated with a Biology degree and a Spanish minor. After finishing out the spring with NCI, Corie worked at Lake Geneva Youth Camp as the Program Facilitator in the Nature/Handcraft Center. That allowed her to work on a farm, teach classes, and experience a new leadership role at camp. She finds so much joy from being outside and she loves teaching. Corie also loves being with people, so doing anything with her friends is fun. She especially likes to go for walks, watch Disney movies, and drink coffee. Corie is excited to be going on her second year of working as an EE instructor because she wants to use this year to teach herself new things while she is teaching the students! 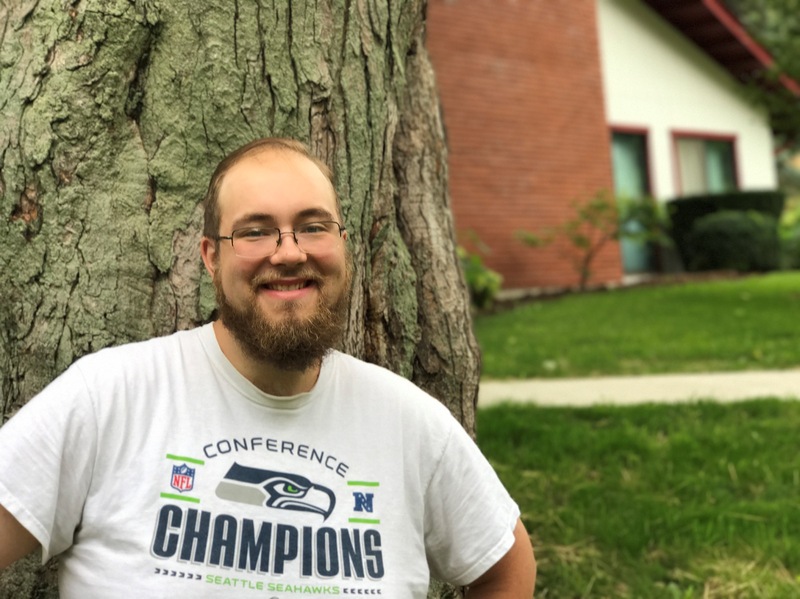 Gabe was born and raised in Hollidaysburg, PA where he enjoyed bird watching and exploring the nearby woods of Rothrock State Forest. He graduated from Penn State Erie, the Behrend College with a degree in Biology. 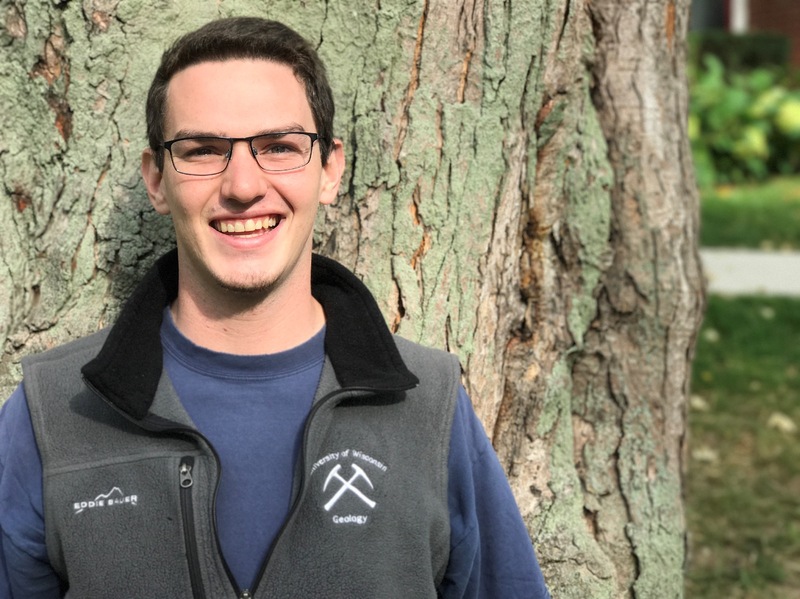 Gabe spent the last summer as Naturalist at Camp Blue Diamond in Petersburg, PA, and used many of the skills he learned in his first year at NCI. Gabe is now looking forward to a great second season on the NCI crew! When not working, Gabe can usually be found with a guitar in hand, bird watching, or looking for a good movie. This will be Eric’s second year working for Nature’s Classroom. 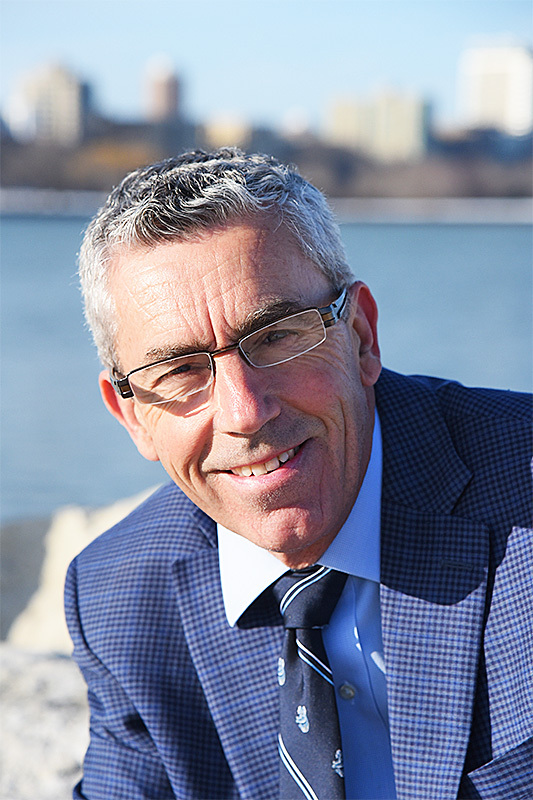 Eric is originally from North Carolina but spent most of his formative years in Kenosha County. He attended University of Wisconsin-Madison with a double major in Geological Science and History. This past summer he was an adventure trip guide for Camp Echo, a Y camp run out of Evanston IL. 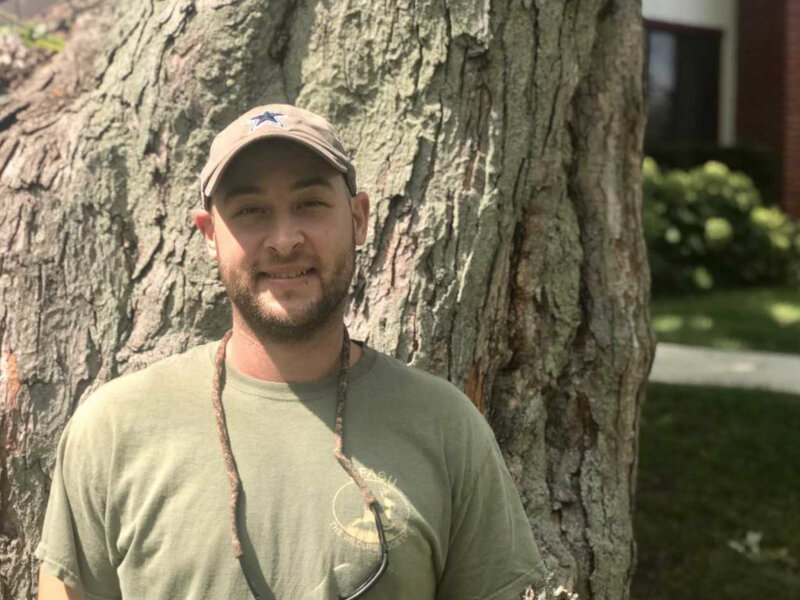 Eric truly enjoys working for Nature’s classroom because of the opportunity to enjoy most of his day outdoors and the freedom to teach what he is interested in. His free time in the summer is spent on the water: sailing, skiing, kayaking, etc. Marina is a returning Environmental Educator that began her journey in October of 2017. She’s originally from Bartlett, IL, a small north west suburb of Chicago. Marina graduated from Illinois State University with a degree in Biology. 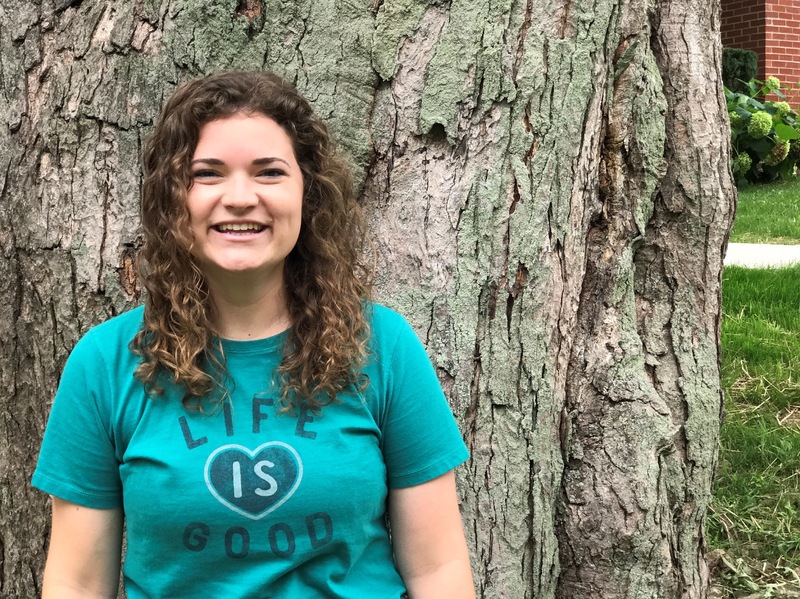 In the Summer of 2018, Marina worked as a Naturalist in Wisconsin Dells. In her free time, Marina likes to explore nature for insects and other cool critters. This year, she is particularly excited about getting kids comfortable with insects as well as fine tuning her skills as an instructor. James grew up on a small farm in southeast Wisconsin, the lovely Dairyland of America. 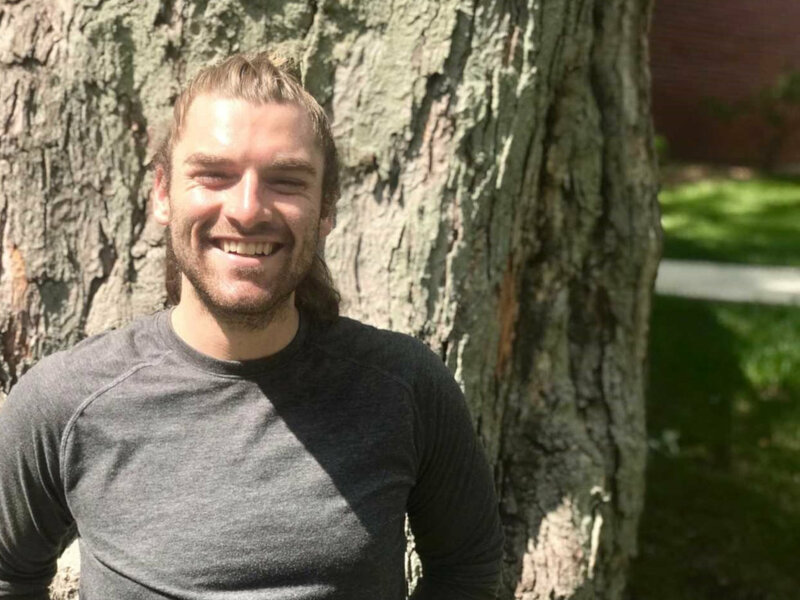 He graduated with degrees in Conservation and Ecology, as well as Geography from Carthage College and he has been working with Nature’s Classroom since December 2017. James loves being outdoors so much that he spent the whole month of August living in a tent doing conservation work in Georgia at Kennesaw Mountain National Battlefield Park. Looking forward to an amazing year at NCI! Jeremy is originally from Dallas, Texas. He went to Stephen F. Austin State University in Nacogdoches Texas. While there, he majored in Forestry and Wildlife Management and minored in Biology. Prior to NCI, Jeremy was running the wildlife division of a pest control company. When he was younger, he was a naturalist for the YMCA where he taught outdoor education. Since he really loved working with the kids and being outdoors, he decided to return to this field. For fun, Jeremy really enjoys hiking, playing sports, and just hanging out outdoors. Emily is originally from New Berlin, WI and graduated from Lawrence University with a major in biology and a minor in psychology. While there, she did research on native pollinators in urban areas using citizen science. She also has worked at a resident camp teaching STEM. She is so excited to work with the students and help them learn through exploration of the world around them. In her free time, she loves exploring, swimming, and science- especially insect science.